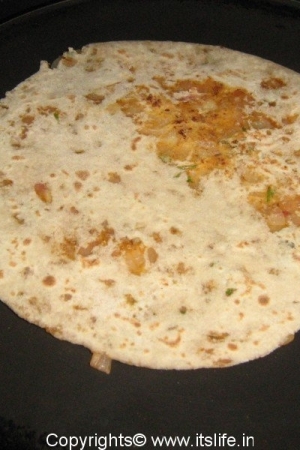 Onion and Gram flour stuffed bread. 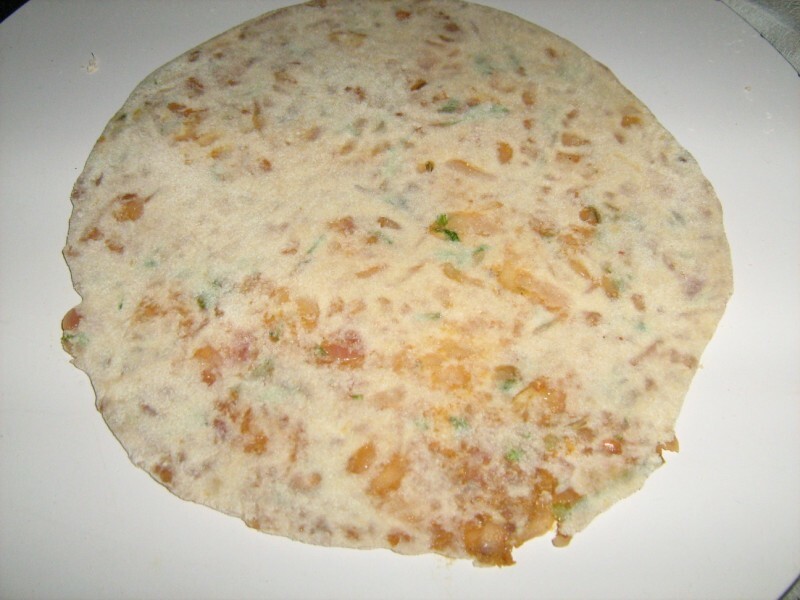 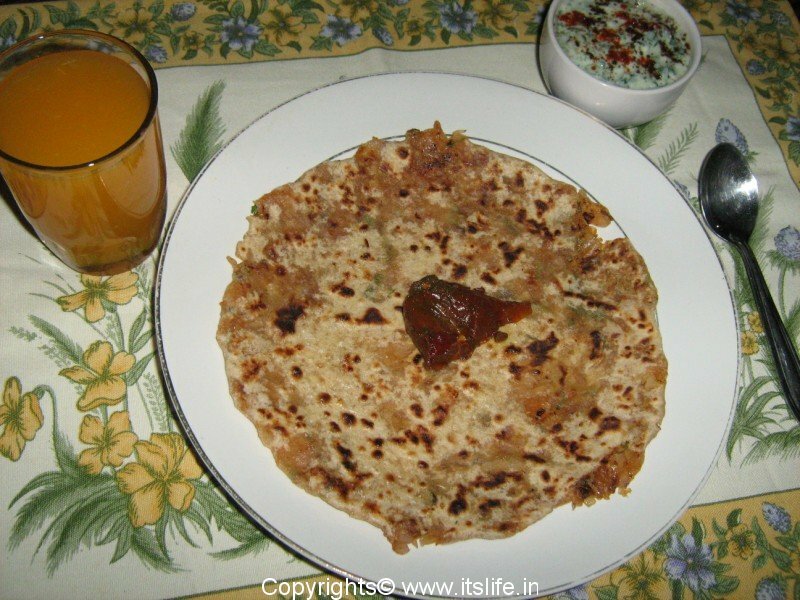 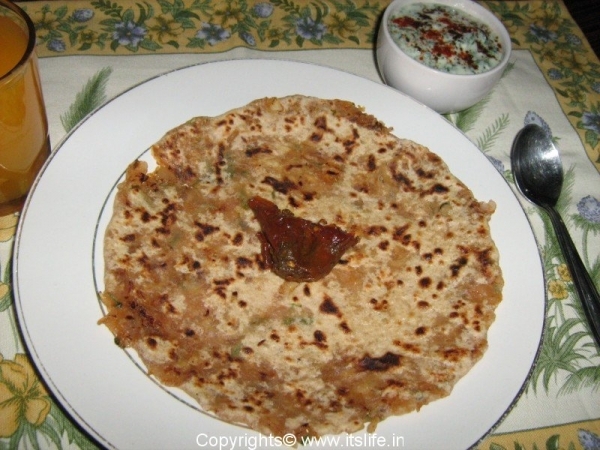 Onion Besan paratha is extremely tasty and form the state of Punjab. Chop Onions finely. 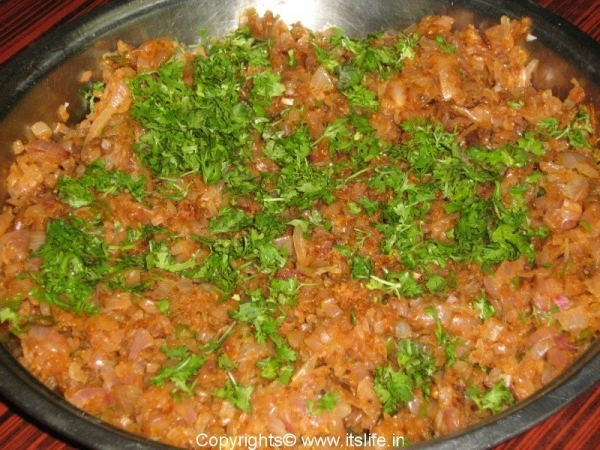 Heat 1tsp Oil and add the Onions and saute until the water evaporates. 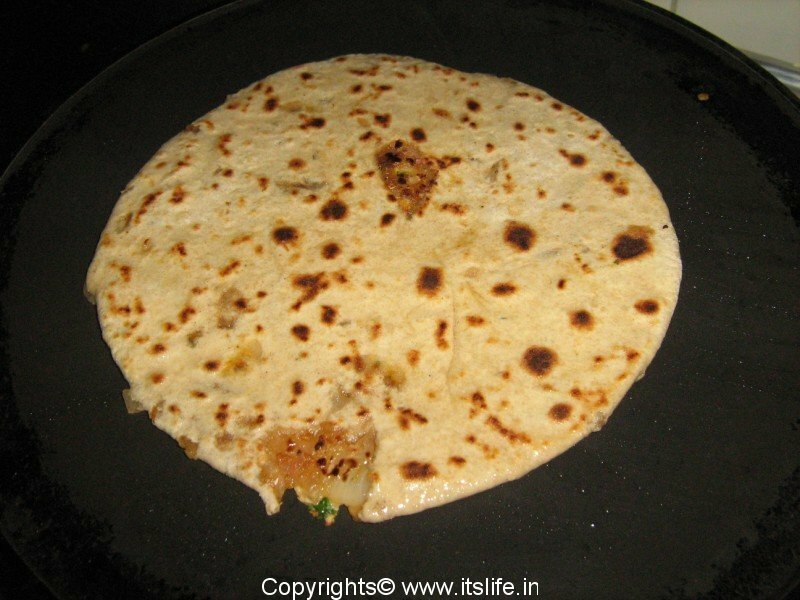 Add Gram Flour, Green Chili, Saunf, Red Chili Powder, Sugar, Amchur Powder, Jeera Powder and Coriander powder and saute for a minute. 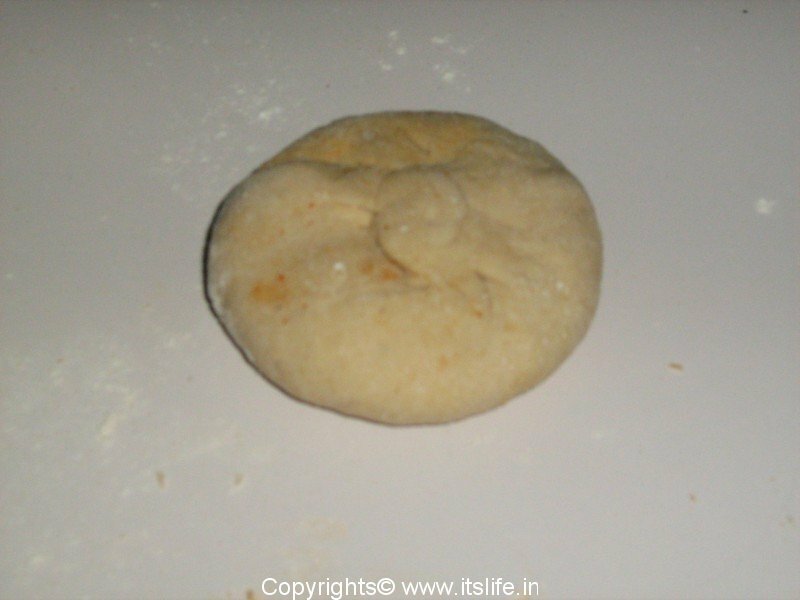 Add Salt, mix and leave it aside to cool. 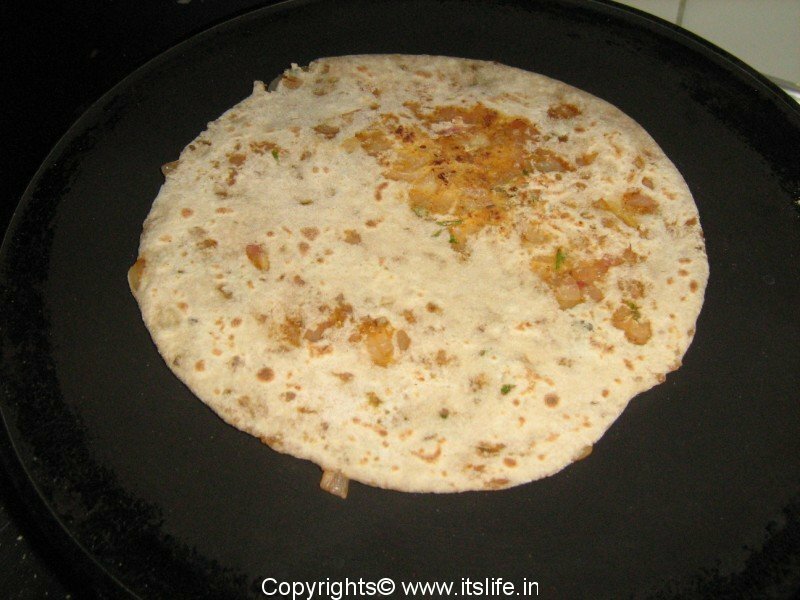 Once the mixture cools down add Coriander leaves and mix again. 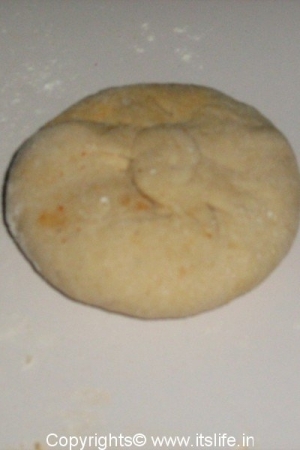 Add water and salt to Wheat flour and knead to a dough. 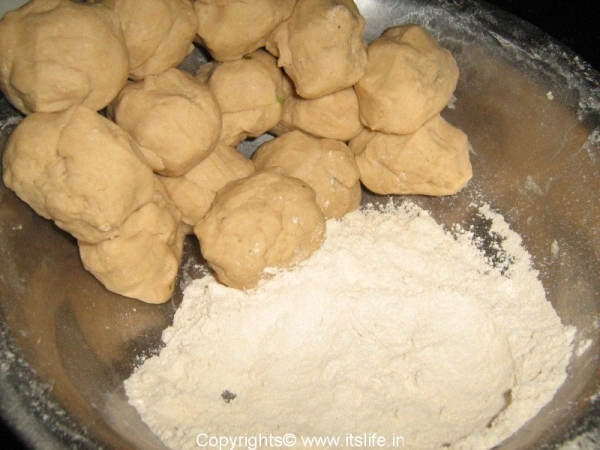 Divide into balls. 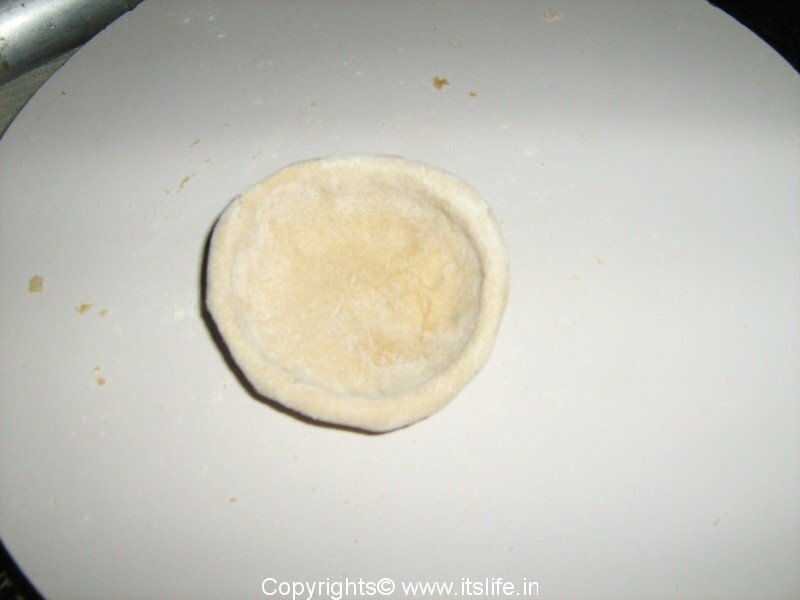 Shape each ball into a cup and fill 2tbsp of Onion mixture into the cup and close it. 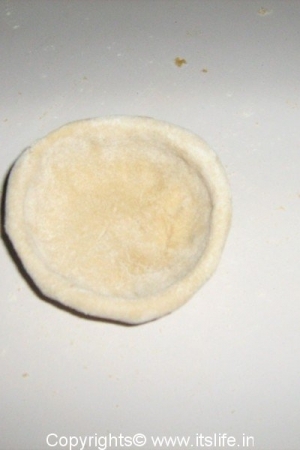 On a floured surface roll the stuffed ball gently into a circle. 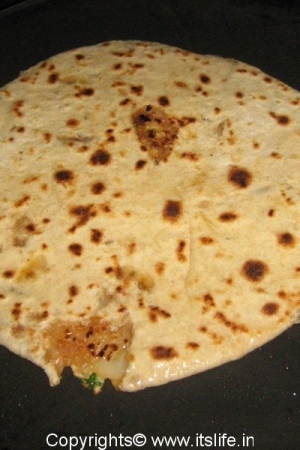 Heat a griddle and roast the paratha/bread on both sides sprinkling Oil. Serve hot with Raitha and Pickle. I tried this onion – besan paratha at my home and all my family member like it very much so thanks & keep sharing.